Offering features from flight booking to flight status and more, the United app is your indispensable travel companion. The United app puts valuable travel information in the palm of your hand with our new home screen travel cards, ready to access at a moment’s notice. 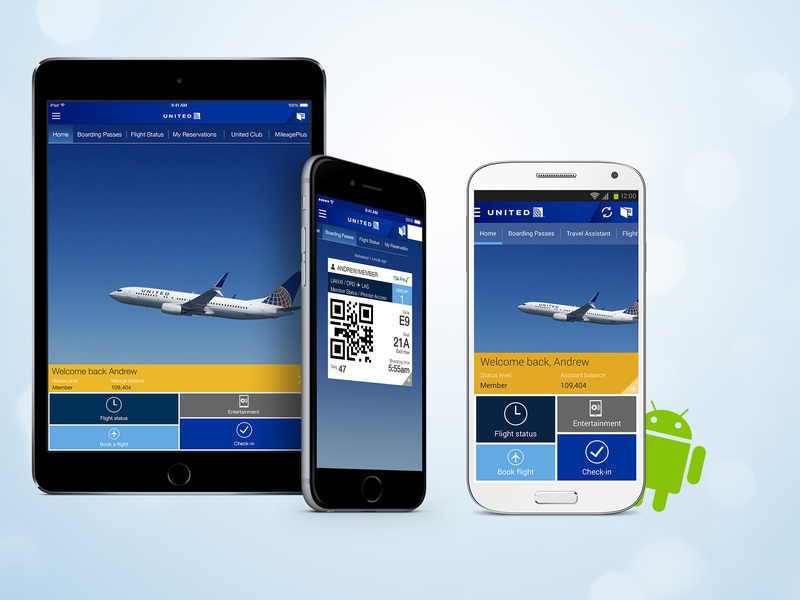 With in-app access to the most frequently used travel tools, including check-in, booking, flight status and MileagePlus account information, the United app provides easy, on-the-go travel planning. Mobile boarding pass card: Scan your mobile boarding pass directly from the app home screen for quick access. Travel assistant: As your trip gets closer, the travel assistant updates with your departure information, your seat assignment and your destination’s current weather. Flight status card: Once you subscribe for a flight notification, the flight status will appear as a home screen card, with direct access to expanded flight information. My reservations card: Eligible reservations update on the home screen within the 24-hour check-in period, giving you the option to check in directly from the card. You can also manually add your upcoming trips. United Club℠ and one-time pass card: United Club members who sign in with their MileagePlus® account will see a digital membership card with a bar code for access to United Club locations. United Club one-time passes can also be accessed and purchased in the app. MileagePlus card: Display a digital version of your MileagePlus membership card. 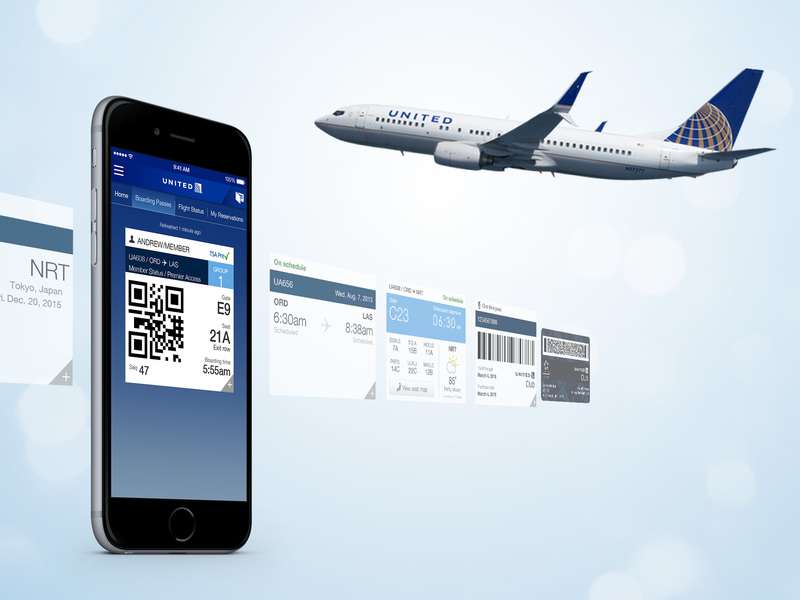 Enjoy mobile boarding pass storage with complete Passbook integration. Check in for flights, including international flights for eligible travelers. Select alternate flight options if there are significant flight delays or cancellations. Choose United Travel Options to enhance your experience: Purchase premium cabin or Economy Plus® seating, or enjoy Premier Access®. 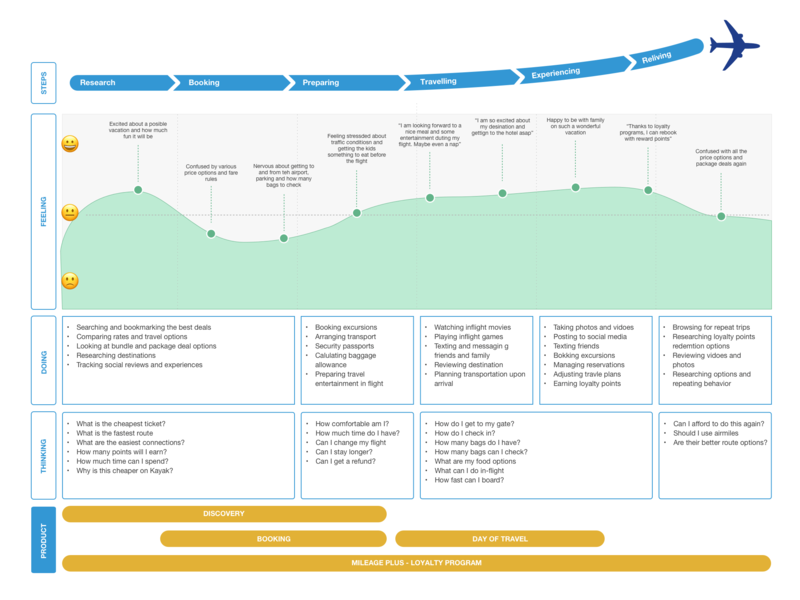 Book one-way, roundtrip and multi-segment travel. Access upgrade and standby lists. View seating options on the redesigned seat map. Get departure and arrival information. Find out where your flight is coming from and its current location. Receive flight status push notifications: Monitor a selected flight and receive automatic updates sent to your device. Add and view current United reservations. Automatically upgrade and receive upgrade information if you are an eligible Premier® member. Purchase Premier Access, Economy Plus seating and more. Add your flights directly to your calendar. View your Mileage Plus account and subscription information. See recent activity and statements. View flights, including current, past and canceled flights. See United Club locations and hours, and purchase one-time passes. Share your reservations and check-ins with your social network and view our recent tweets.